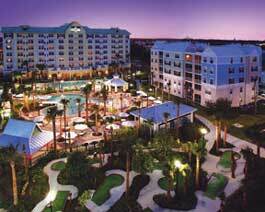 Buy AmeriSuites Vacation Club at Calypso Cay timeshare. 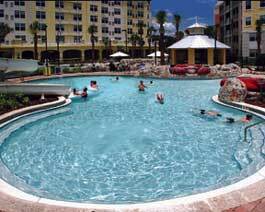 If you are looking for an unforgettable vacation in Orlando, Florida, with endless amenities, buy a Calypso Cay Vacation Villas timeshare! This gorgeous property features endless amenities, as well as spacious and comfortable three bedroom villas. 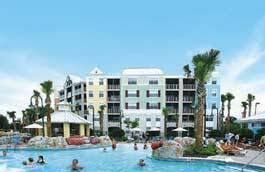 Buy AmeriSuites Vacation Club at Calypso Cay timeshare. If you are looking for an unforgettable vacation in Orlando, Florida, with endless amenities, buy a Calypso Cay Vacation Villas timeshare! This gorgeous property features endless amenities, as well as spacious and comfortable three bedroom villas. And when you buy resale with BuyATimeshare.com, we make the process as easy as possible Simply browse our advertisements from the comfort of your own home until you find what you are looking for. If you have any questions, we have helpful and friendly buyer specialists to address your concerns and help you through the process in a comfortable, pressure-free manner. We facilitate communication between you and the owner, refer you to financing, and provide you with one of the industry's most trusted closing company to handle the paperwork and the transfer of the deed. Basically, we take all the guesswork out of the process! So look on our website, call our staff, and get started on planning your next vacation when you buy a Calypso Cay Vacation Villas timeshare! Contact AmeriSuites Vacation Club at Calypso Cay Specialist Today!